When you are a game developer a lot of the time you will hear these words “Communication” and “Community”. Those two words are incredibly important during and after game development. You will notice that they will keep coming up time and time again. There is a reason why. In today’s world, one of the easiest ways to communicate with your community is social media. More often than not, you will want to notify your community of upcoming updates, changes and issues. Of course you can create “News” inside of your game and have all of those things there, which does work fairly well, but by using social media you can reach much larger audiences than just the people playing your game. This news might attract some new people into your game. Social media is also a brilliant way to interact with your community more directly. Developers can leverage polls, giveaways, and codes, which creates mutual growth for yourself and the game. Social media allows you to expand and mutually engage with your community. Often when making a game, you will hear feedback from your teammates or from your community, majority of the feedback from your community will come via the dislike/like bar which you can find under the “Play” button of any game on ROBLOX, such as in the case of the 2018 EggHunt seemingly the game’s dislike/like ratio seems to be positive. However the dislike/like bar does not answer some of the vital questions, such as “What did you like?” and “What did you want added?”. These are all questions that a like/dislike bar cannot tell you, but by using social media, groups and Discord channels are incredibly useful for getting direct feedback from your community. If you listen and respond, implement fixes and updates that your community is asking for, your community will begin to feel invested. Creating a feedback loop will help your community feel as if they are a part of the game’s development and creation, making your community become much more dedicated and loyal to your game. The entire purpose of the Feature system is for developers to get feedback and taking advantage of that is the best choice you can ever make. This is a great place to start a good relationship with the community. Beeism said it the best; “all criticism and feedback is good, the positive and negative, I accept all criticisms”. If you choose to work with a team to develop your game, teamwork will be crucial to successfully shipping your creation. Communication is perhaps the most important part of teamwork, and communicating with your team is equally as important as with your community; however, at the end of the day, without the players there wouldn’t be a game. When making a game, you are working together with your community in a multitude of ways; they will report bugs to you, possible updates or issues that they have. The entirety of game development is based around teamwork with your team and community, the players giving you something, and you giving them something back. 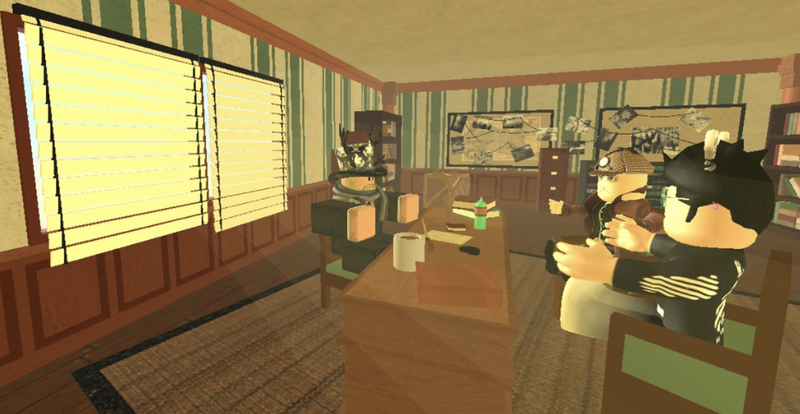 One developer and community that has a well-developed and good relationship is “Flood Escape 2“ by CrazyBlox https://www.roblox.com/games/738339342/Flood-Escape-2. CrazyBlox encourages the community to reach out and give feedback and openly accepts community made maps, making the community a part of the game’s development and gives the players the incentive to play and stay playing. There are many ways the community has power to impact your game., Feedback, social media and spreading the word are a few, however there are bigger ways that the community can play a role. For example, the BLOXY awards is where the community will play the biggest role in deciding if you get nominated or not; if the community loves the game and is loyal they will vote for you and in return make your game grow more and yourself. If you and the community have a good relationship then it is very likely they will want to support you and your game as much as possible, such as purchasing Gamepasses, DevProducts or giving you donations. In that way the community also has power over helping you with your life, giving you the power to take advantage of the DevEx program. Thanks to Molegul for his expertise and insight! 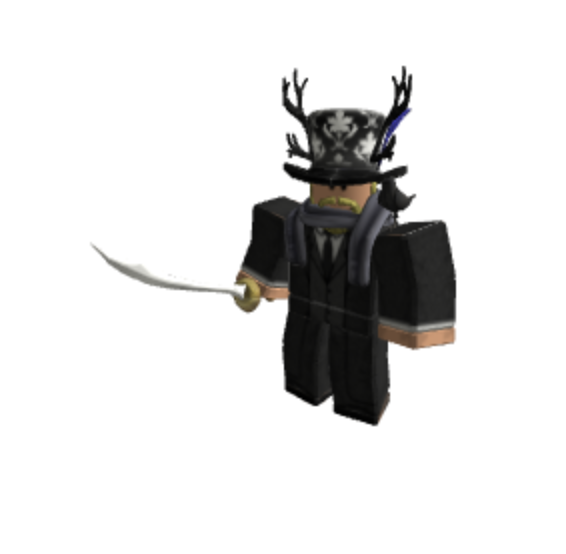 You can follow Molegul on Roblox or Twitter for more updates on his creations.